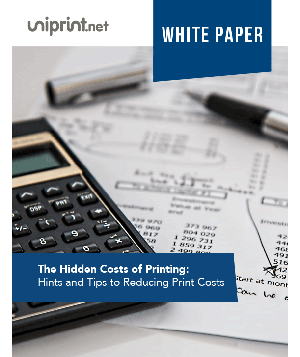 See the power of UniPrint Infinity for your printing environment. 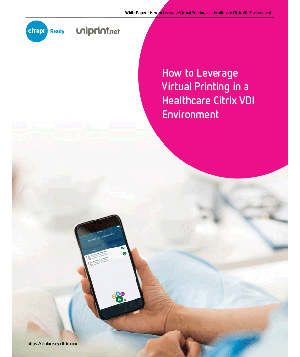 Virtualized or local, we can help your organization gain control and give time back to your end users. 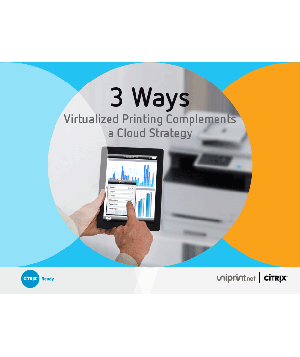 UniPrint Infinity printing solution eliminates citrix printing issues and extends the capabilities of Citrix XenApp/XenDesktop technology to printing. 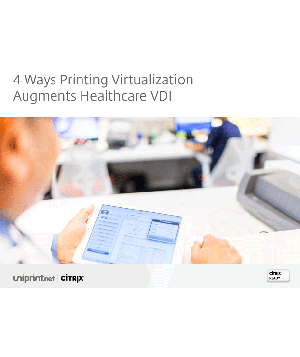 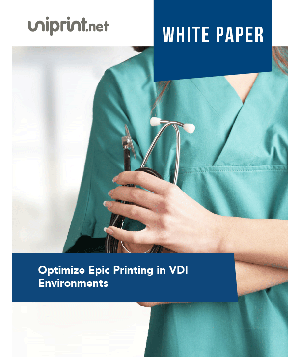 UniPrint Infinity eliminates VMware printing issues and extends the capabilities of VMware Horizon to printing. 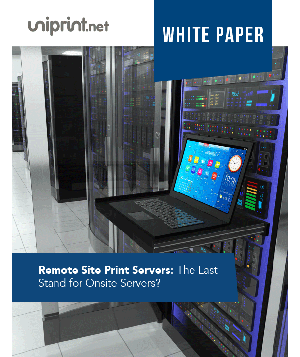 UniPrint Infinity is the total printing solution for Microsoft Remote Desktop Services (RDS) environments. 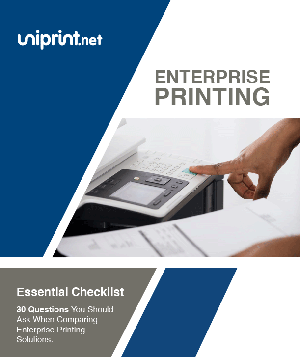 UniPrint Infinity is the printing solution for any virtual desktop environment, be it Citrix XenDesktop/XenApp, VMware View or Microsoft Hyper-V.
With UniPrint Infinity secure mobile printing solution, print directly from your mobile device and enable email to print for guest printing. 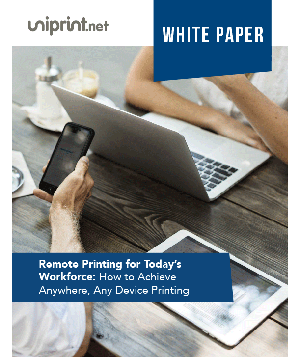 Whether your device is Windows-based or Linux-based, thin/zero client users can enjoy seamless printing across their network. 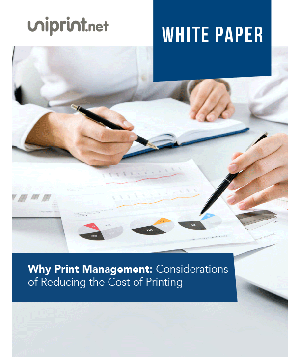 UniPrint’s all-client capability promotes reliable and fast printing no matter where you are working across the Cloud. 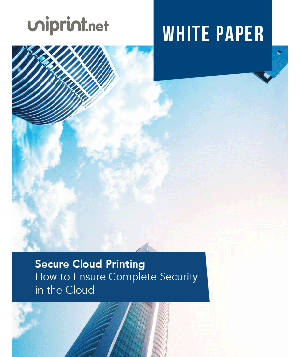 Enjoy efficient cloud printing through their mobile devices, with the ability to print seamlessly over RDP, PCoIP, Extreme Blast or ICA. 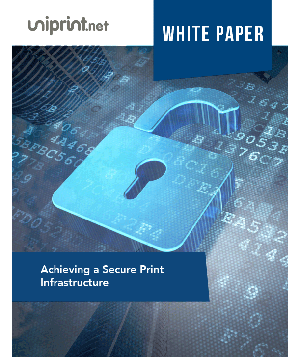 Through UniPrint Infinity’s secure printing software, documents are only released when users authenticate their credentials by entering their passwords, or tapping onto the vPad user authentication device. 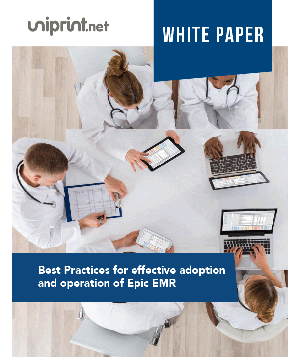 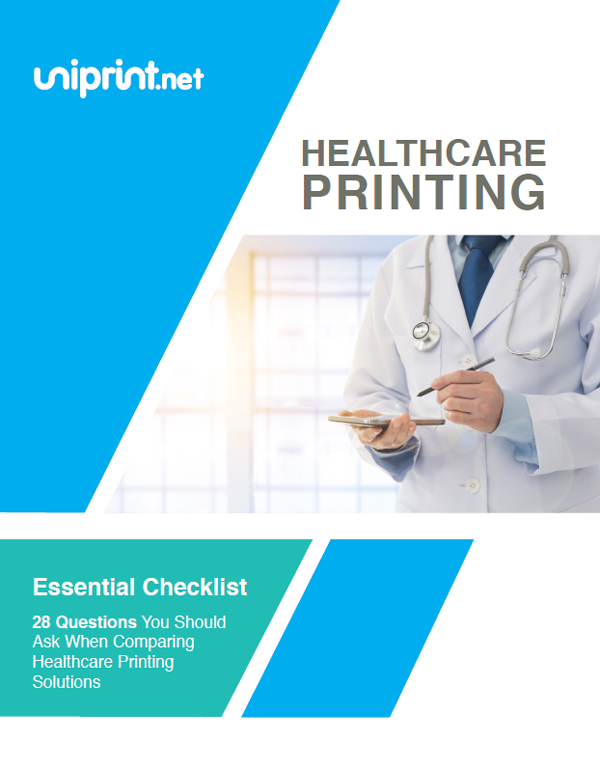 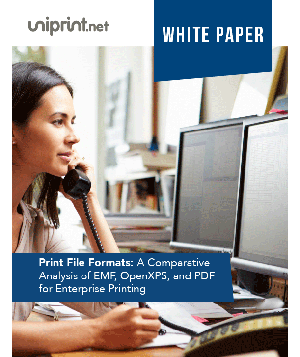 UniPrint’s Healthcare Printing Suite enables speedy, error-free, and on-demand secure printing from major EMR & EHR applications with 100% up time. 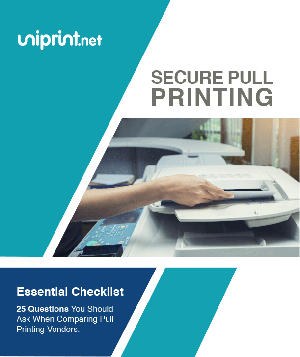 Our business partner, ePRINTit provides public printing solutions that allow any business to drive traffic to their door and create a marketplace to connect customers who need to print with print locations. 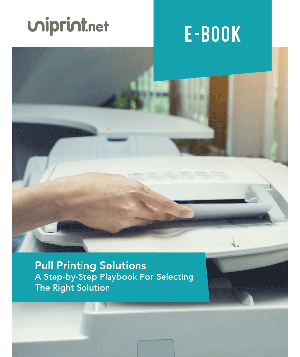 Great for schools, hotels, convenience stores, libraries etc.